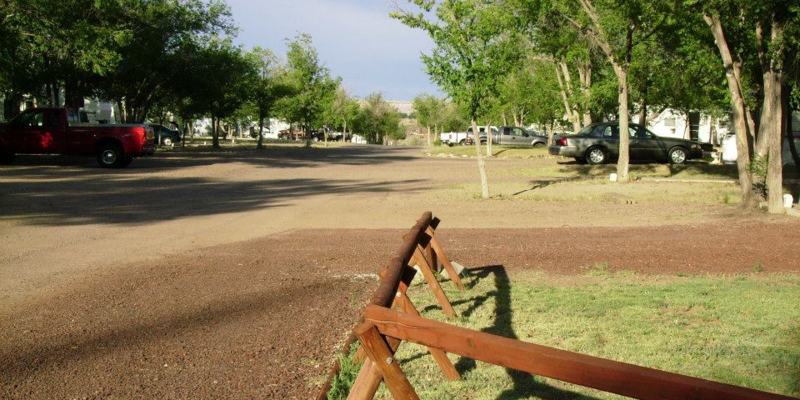 We spent several days and nights at this lovely park in St Johns, Arizona while we toured the Petrified Forest and also went to the Meteor Crater. There are many Native stores in the area and it was just a wonderful stop-off location to be able to explore the area of Northeastern Arizona. We actually extended our stay longer than planned as the location was so convenient and the park, so nice.